Development opportunity with 1,400' of riverfront, public water and sewer. 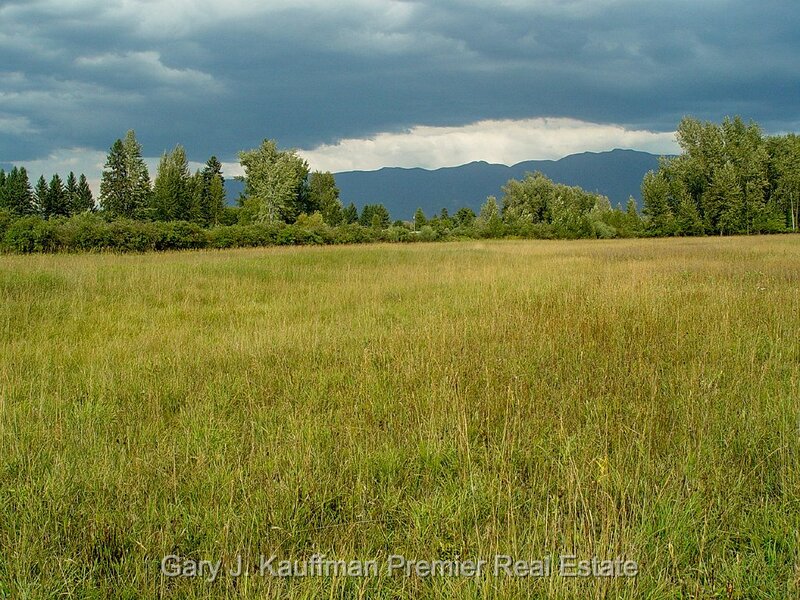 A Development opportunity this 87 acre parcel of undeveloped property on the edge of Evergreen presents the investor-developer several options with regard to development. 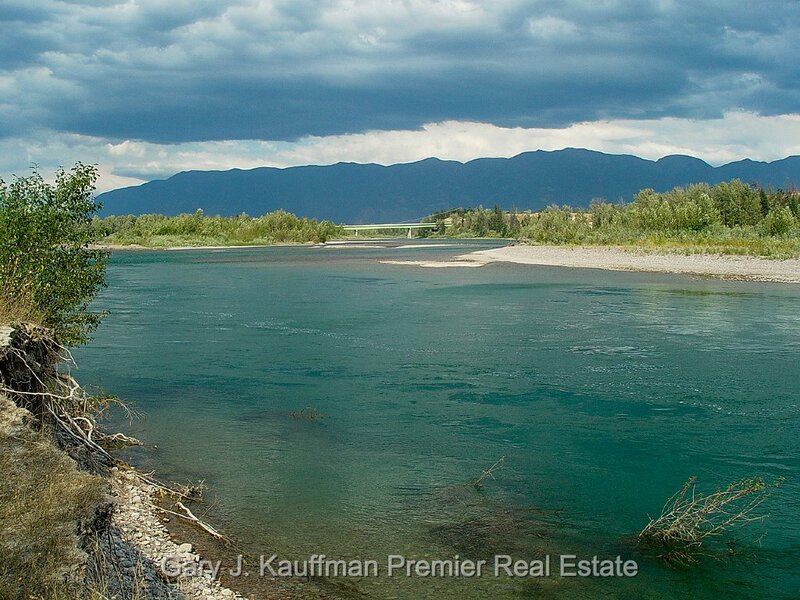 This river front tract of land has over 1,450 feet of river frontage with panoramic views of the mountains to the east. It is a rich riparian habitat that attracts wildlife but still offers the investor income producing opportunities. The property lies just to the north of a State parcel which give shelter the property from the south and it also has a natural slough to the north ensuring additional privacy. The property sits on the edge of the Evergreen water and sewer district which may provide for public services for development. What’s more, the property is adjacent to a home on a one and half acre home site together with a garage and several out buildings which are also available. The property can be purchased with or without the home. Please refer to the links to the right to see additional photos, maps, and to download other resources. The interactive map shows the zoning, floodplains, sewer district and other information by opening the fly-out legend and selecting the desired layers to view. If the links return to this page we do not have media uploaded yet. Of course we welcome your call to get further information.